TEL AVIV – Attorney General Avichai Mandelblit on Tuesday said there was not enough evidence to prove unsubstantiated claims that a network of pro-Netanyahu social media accounts were funded by the ruling Likud party. 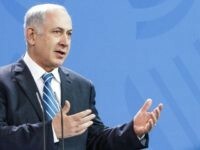 TEL AVIV – Attorney General Avichai Mandelblit announced Thursday that Prime Minister Benjamin Netanyahu will be indicted for bribery in a decision that will rock the country a mere six weeks prior to general elections. 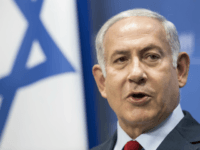 JERUSALEM (AP) — Israel’s attorney general says he has decided to indict Prime Minister Benjamin Netanyahu on a series of corruption charges. 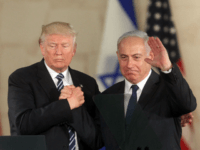 With the attorney general gearing up to announce a possible indictment against him, Prime Minister Benjamin Netanyahu has beefed up his defense team, hiring prominent defense attorney Pini Rubin, a statement from the Prime Minister’s Office said Sunday. 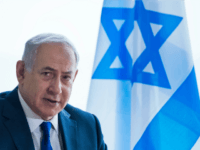 Attorney General Avichai Mandelblit reportedly does not agree with police that Prime Minister Benjamin Netanyahu should be tried for bribery in one of the three corruption cases against him, instead leaning toward a breach of trust charge. 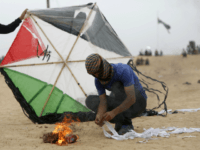 TEL AVIV – Israeli Ministers on Sunday night approved legislation that would allow Israel to expel the families of Palestinian terrorists from their homes to other areas of the West Bank within seven days of an attack or an attempted attack. 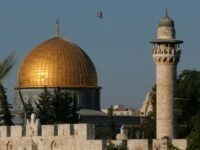 The deep state’s seizure of the powers of elected officials over the past three decades is already the most charged political issue in Israel. 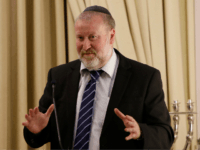 TEL AVIV – The newly passed hot-button Jewish nation-state law is not in violation of the rights of minorities since it does not supersede Israel’s Basic Laws that enshrine equality for all, the country’s Attorney General said Monday. 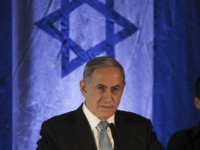 Foreign observers may have a hard time squaring Benjamin Netanyahu’s international stature as a statesman with his suddenly vulnerable position at home. TEL AVIV – Prime Minister Benjamin Netanyahu’s wife Sara is set to be indicted on charges of corruption within the next 10 days, Channel 2 reported over the weekend. 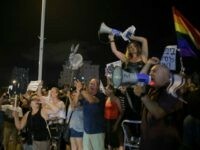 TEL AVIV – More than 2,000 people turned out in protest close to Attorney General Avichai Mandelblit’s home on Saturday evening, after a ruling by the High Court of Justice said that the weekly demonstrations calling for the AG to indict Prime Minister Benjamin Netanyahu on corruption charges could resume. 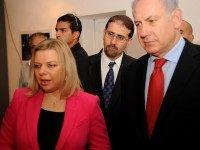 TEL AVIV – Attorney General Avichai Mandelblit will indict Prime Minister Benjamin Netanyahu’s wife Sara for diverting public money to her private housekeeping expenses to the tune of hundreds of thousands of shekels in state funds, Channel 2 reported on Monday.